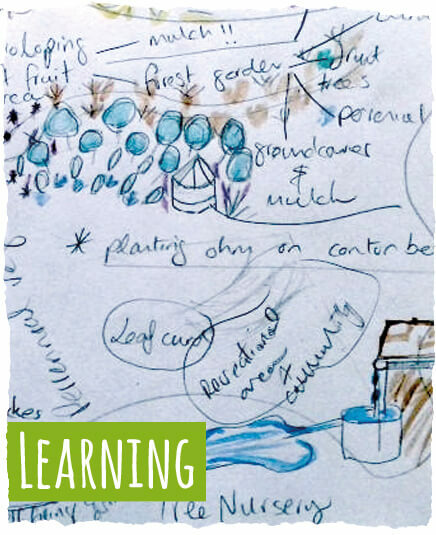 Earthcare provides design, consultancy and training in Permaculture design. 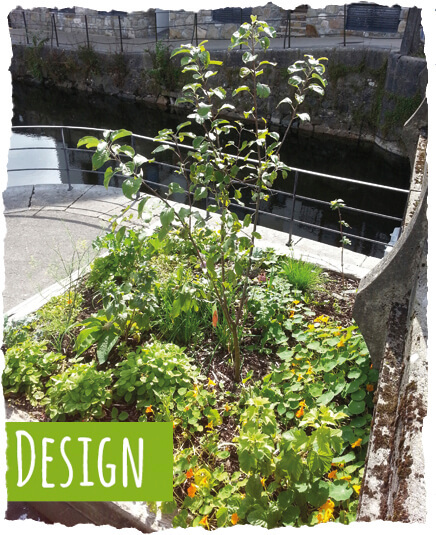 We design for regenerative natural systems. Our designs integrate food, fuel and water security, renewable energy, animal systems, recreation and beauty, and nature conservation. You can either attend our courses or if you have a specific site where you’d like to host a course or are an already formed group who would like to learn together then get in touch to arrange your own workshop. 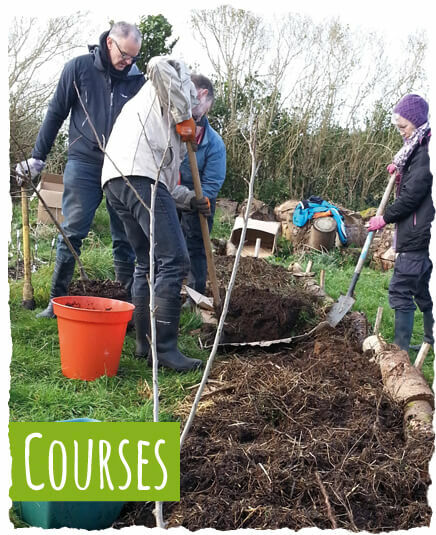 Treat someone to a Permaculture present! Vouchers are redeemable against a course place or consultancy/site visit and have a validity of 1 year.